A wide selection of books on British Football. Designed for soccer fans who demand detail above all else. County Club histories for the discerning historian. Our biographies have attracted critical acclaim. Club, international, and rider histories in preparation. Promotes the study of Dracula and the works of Bram Stoker. (1) Ignore the yellow “Buy Amazon” button. 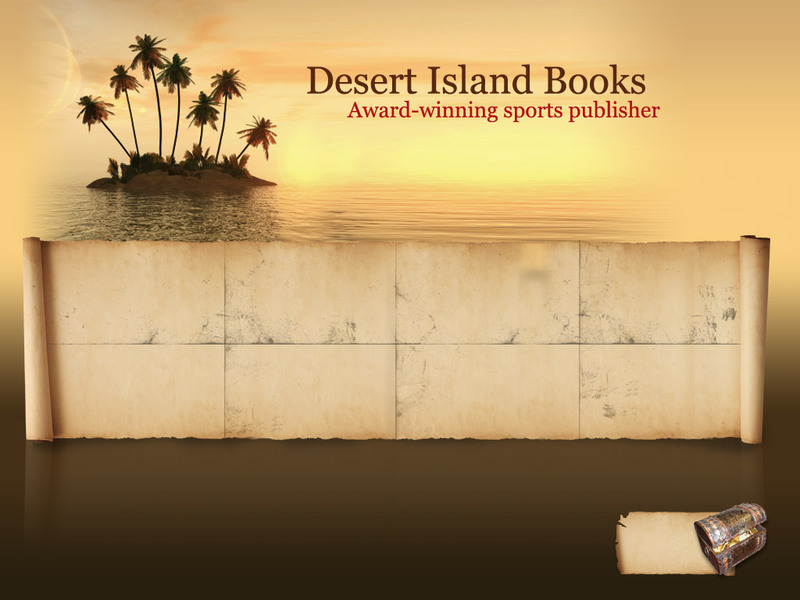 (3) Select the Desert Island Books option.